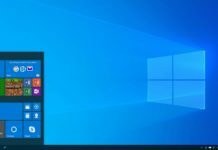 Microsoft today released a new Windows 10 build 17733 for Insiders enrolled in the Fast Ring. The latest build finally brings the Dark Mode to the File Explorer which was under testing for some time now. The Dark Mode is the only new feature released in the Windows 10 build 17733 since Redstone 5 development is beginning to wind up with Microsoft working more on fixing bugs. 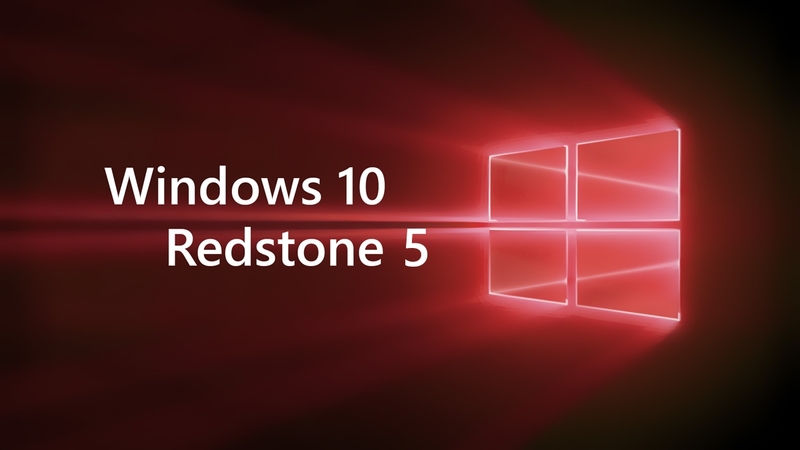 The Redstone 5 build comes with many fixes and also a new set of known issues for Fast Ring Insiders. Below is the full changelog of what’s fixed and broken in Windows 10 Build 17733. Microsoft fixed issues with the touch keyboard which became invisible in previous flights. Some components of a notification with progress bar flashed every time the bar was updated. This issue has now been fixed in the latest flight. Resetting the device made the Sound Settings page unresponsive after logging back in, this issue has now been fixed. Issues where the High Contrast drop down flashed when the values were changed has finally been fixed. The Narrator couldn’t access the emoji in the Touch Keyboard\s emoji panel, this issue has finally been fixed in the latest flight. 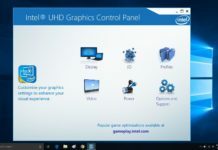 Narrator not responding properly after selecting an image using the keyboard has now been fixed. Touch Narrator didn’t respond as expected after deselecting the word. This has now been fixed in latest insider build. When using Mouse Mode command the Narrator key got sticky creating issues to users. This has been fixed with build 17733. Narrator experience has been improved when moving by character and announcing phonetic pronunciations. When launching Narrator QuickStart using the link in Narrator Settings, the Narrator icon would appear in the taskbar. This has now been fixed in the recent flight. Issue where Narrator navigated out of the Microsoft Edge browser window using Scan mode on some web pages has now been fixed. Users reported issue where Narrator crashed when Developer Mode was in use and the generated string to display was null. This has now been fixed. Clicking a link to launch one app from another app may not work for some Insiders. This should be fixed in upcoming builds for Redstone 5. The Ease of Access Make Text bigger setting, you might see text clipping issues, or find that text is not increasing in size everywhere. This will be fixed in future builds. On Windows 10 in S Mode, launching Office in the Store may fail to launch with an error about a .dll not being designed to run on Windows. Using Narrator Scan mode Shift + Selection commands in Microsoft Edge, the text does not get selected properly. As is always recommended by us, we request you to go through the list of known issues before upgrading to the new Windows 10 build for Fast Ring. You can download the build by going to Settings>Update & Security>Windows Update>Check for Updates.